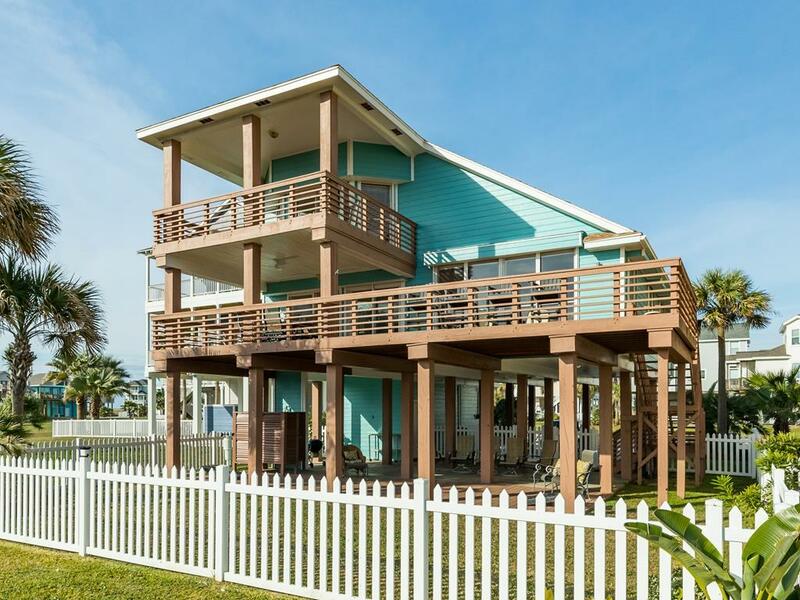 2 decks, pet friendly & stunning beachfront Gulf views! Three bedrooms with no bunk beds are great for couples! 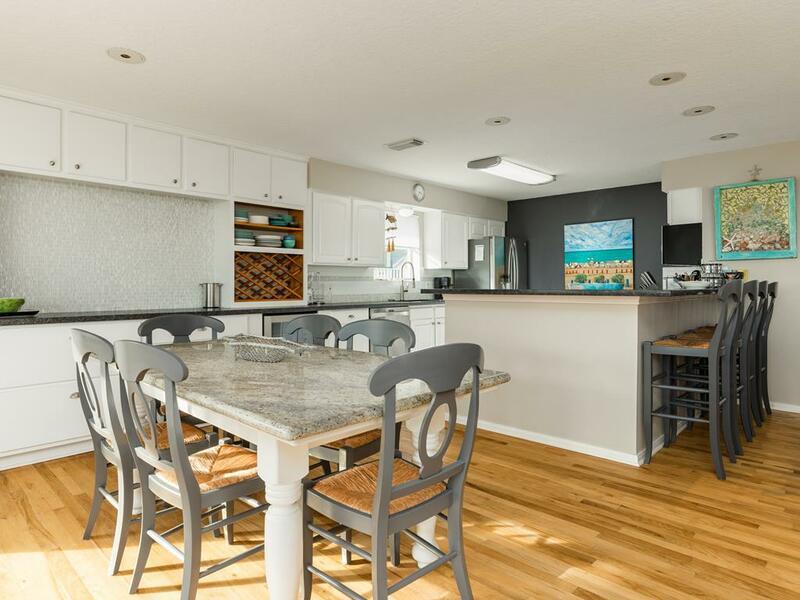 An open floor plan showcases the views and is excellent for casual conversations, movie nights, group meals or lazy afternoons. Contemporary furnishings and beautiful hardwood floors throughout the entire home create a cool, comfortable place for everyone to relax. The luxurious master bedroom features two oversized swivel chairs, a built-in corner nook, as well as a private balcony - great for quiet morning coffees or sunset drinks. This was our third Christmas at Good Vibes. 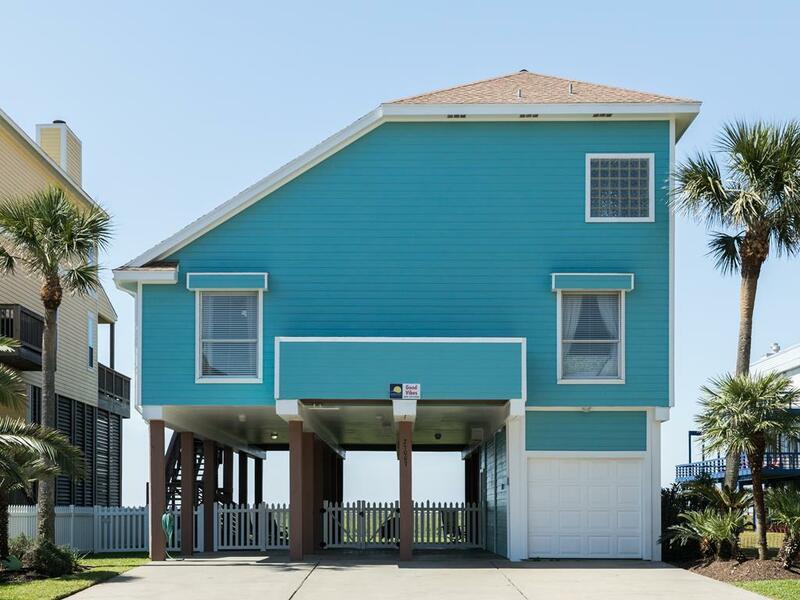 It’s the perfect home for family and furry family to enjoy endless hours of walking on the beach, walking the great neighborhood, cooking many meals in the well appointed kitchen, and screaming for our favorite team on the big screen in the living room. Family rivalry made fun. The addition of the fenced in back yard was perfect for our pups. Made for a stress free worry free time and they loved the freedom it provided them. Highly recommend this property. 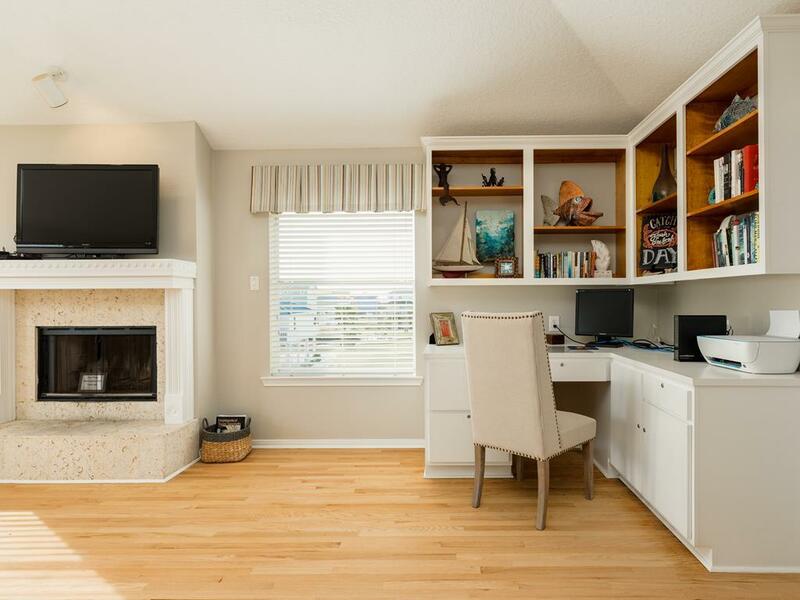 Gorgeous & well appointed property. The view is great and the entire home was wonderful. Very well equipped, clean and nicely furnished. Would definitely stay here again! 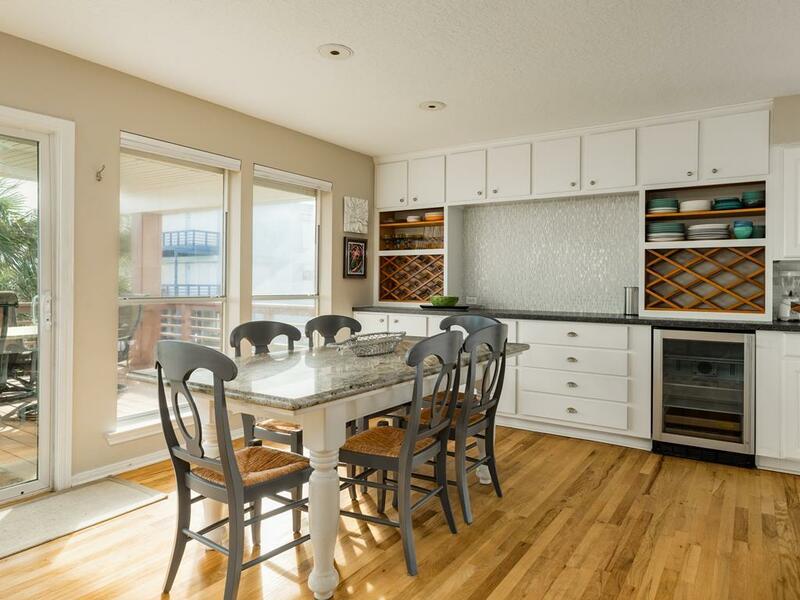 This whole property has a great atmosphere from the top balcony all the way down to the ground-level patio and the views are perfect! 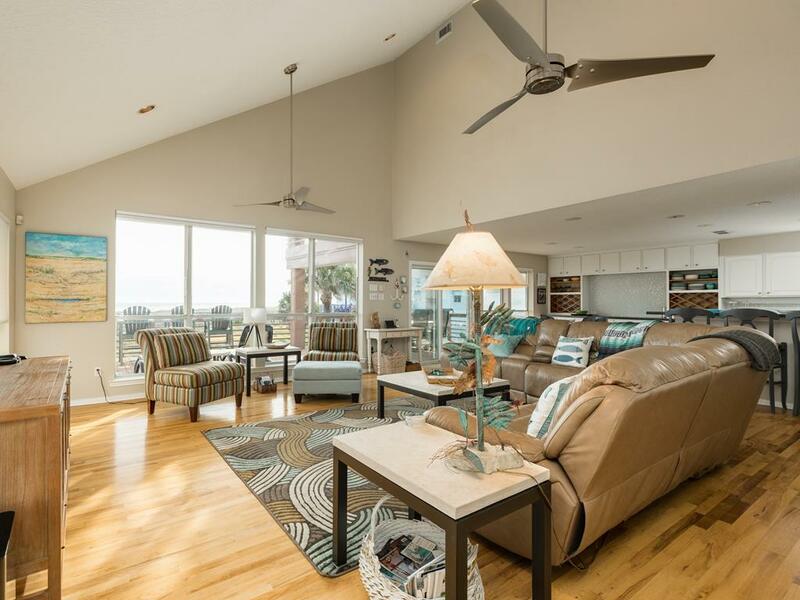 The home is really uplifting and decorated with a lot of very creative ocean-themed art. And over the years, we've met so many homeowners in the neighborhood who are so nice and personable and welcoming!! Great layout and home amenities, would definitely stay here again. Absolutely love this home! It is beautiful and comfortable. 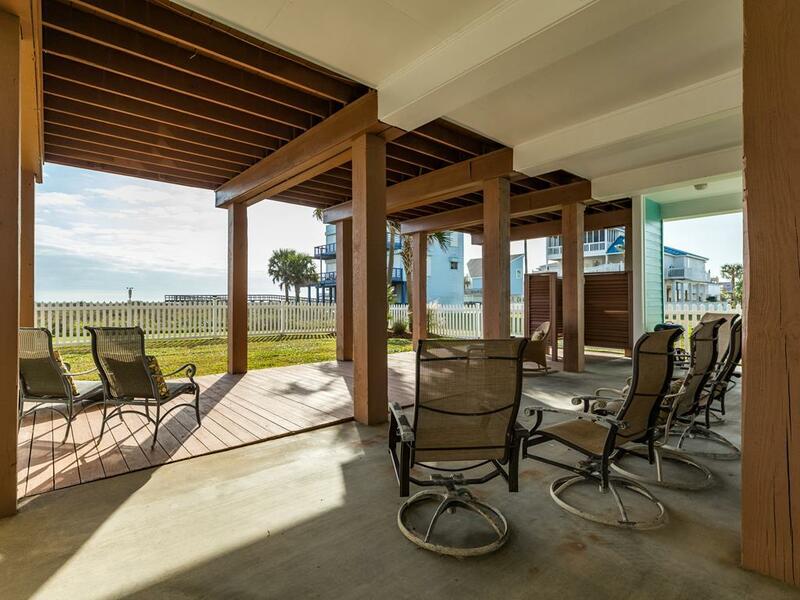 Great location on the beach. Beach is clean, wide, and extremely walkable. Kitchen has everything you need to cook anything. Terrific family vacation home. I will definitely rent it again for our next beach vacation. Well-equipped, well-furnished, good internet, lovely. Ideal for small family. Pet friendly! 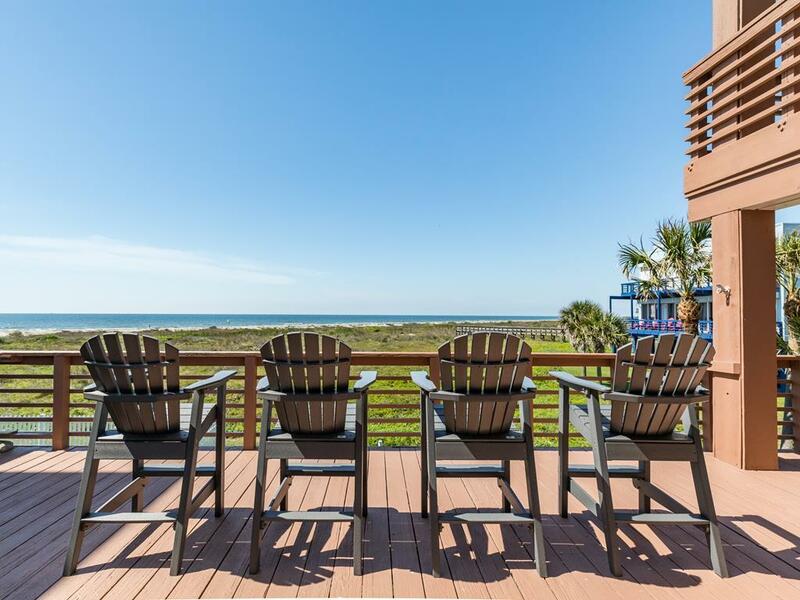 The perfect getaway for a family vacation! 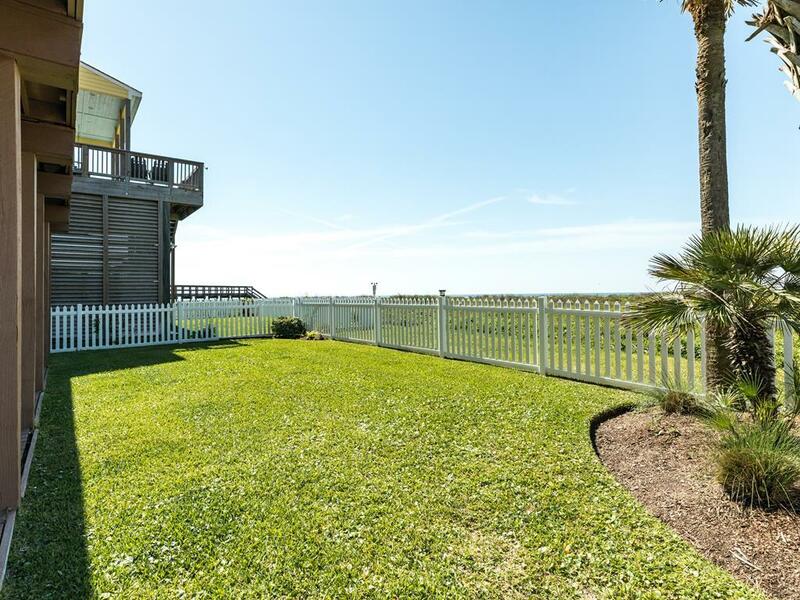 Just a short walk over the boardwalk to the beach and the most beautiful view off the back porch. The master bedroom and bath are HUGE. The beach was very quiet, never crazy crowded and we loved that motorized vehicles were not allowed. It's pretty far west and takes some time to get into town, but we love the quiet, family-feel on this end of the island. We definitely hope to book Good Vibes again in the future! 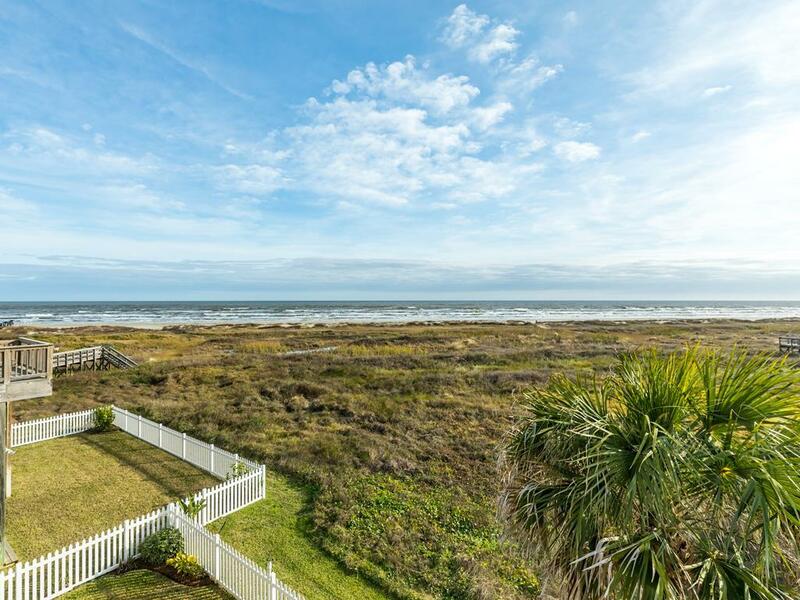 As good as it gets for a beachfront, dog-friendly rental. Good Vibes was the perfect home for us and our daughters and sons in law. Plenty of room for everyone, kitchen was fabulously well equipped with every utensil, serving dish, pot pan etc needed for cooking and serving a large Christmas Day meal plus every other meal. We all were quite happy with the house and yes the master bedroom and bathroom are fantastic. Great views as well and very friendly neighborhood. Would rent Good Vibes again for sure. Very nice property. Views are really amazing. Master bedroom is awesome. Had issues with the cooktop the entire time we were there and ended up eating out most of the time eventhough we brought food to cook. If you want to book this property make sure they have addressed the issue with the range. Hello Little family, We are very sorry that the cook top was not working correctly during your stay. Our maintenance manager has addressed the issue and we look forward to welcoming you back soon! Excellent home with all the amenities and great location. What a perfect location to the mostly private, clean beach. We had a great time at this house and would most definitely rent again. Yes, it's a little removed from restaurants and stores, but pack accordingly and you will be most pleased with your stay. This is our third summer to stay in Good Vibes-great house, great deck, great view...great times! 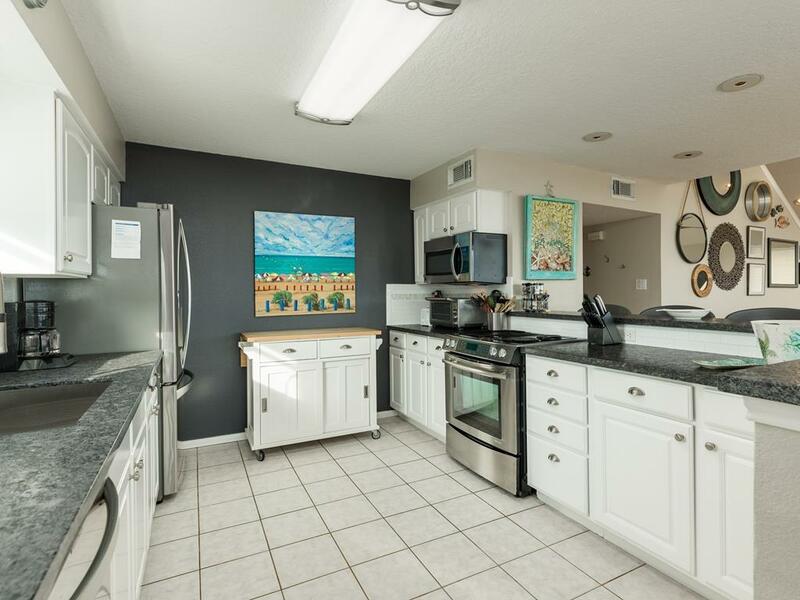 Very nice house, very spacious inside, lots of deck space including 2 covered portions. 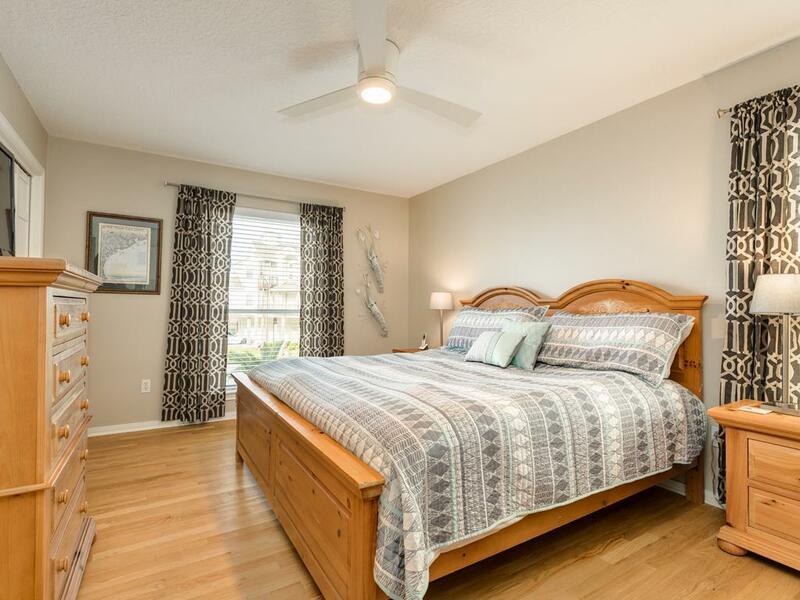 Ideally set up for families with adult children or couples (every bed = queen or larger). A long ways from any store.... but very quiet, virtually deserted on the beach. 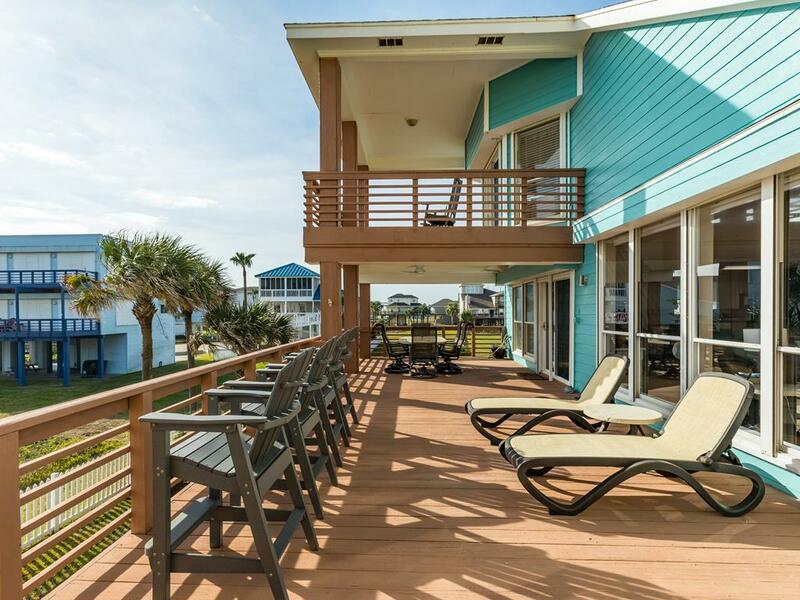 If you are looking for a property on a clean Galveston beach, far away from the crowds, Good Vibes is a solid choice. 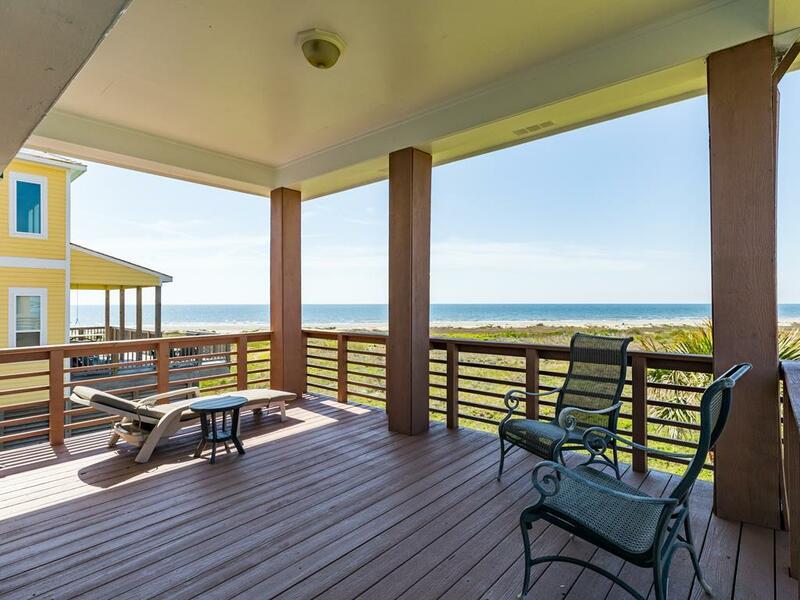 Awesome beach house! 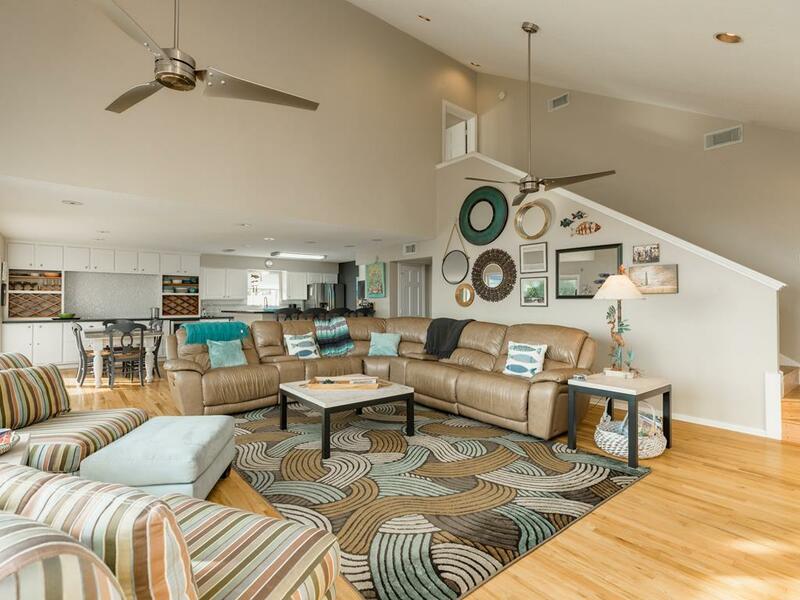 Great living room area, master bedroom and deck furniture! View is incredible. A lovely place to stay with great views! Beautiful House! Had everything we needed and more. I will definitely stay here again and again!